Hi! 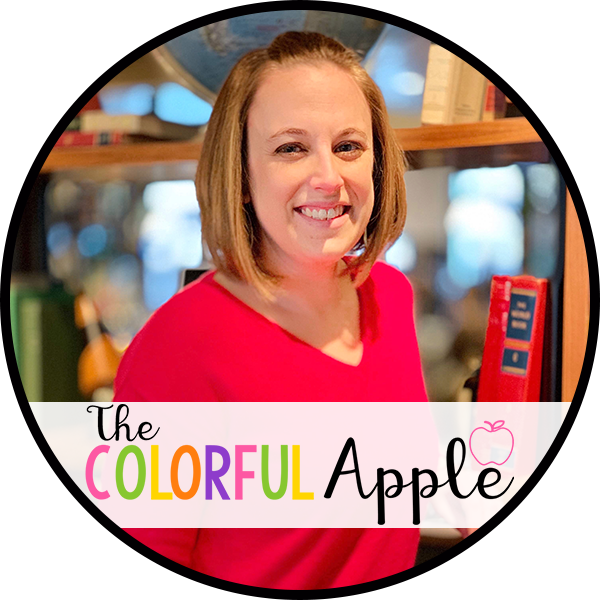 I’m Sara and my goal is to help you engage all your students in reading. I love sharing book titles and activities that you can do in your classroom to turn all your students into readers.